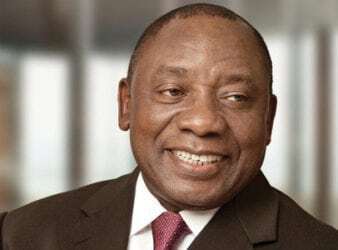 President Cyril Ramaphosa on Thursday described the SA SME Fund as a “festival” of people. 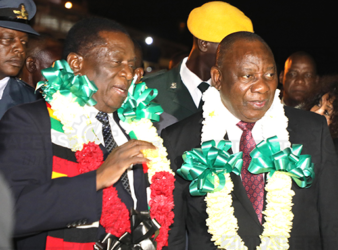 South African President Cyril Ramaphosa landed in Harare on Monday evening, for the Bi-National Commission. 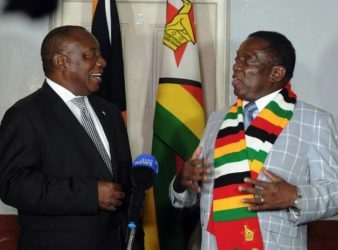 President Cyril Ramaphosa on Monday arrived in Zimbabwe for the Bi-National Commission (BNC) which seeks. 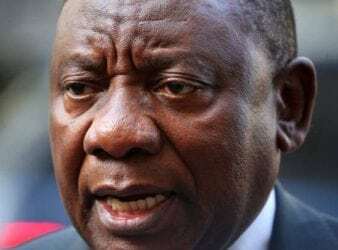 South African President Cyril Ramaphosa has appointed Silas Ramaite as acting chief prosecutor. 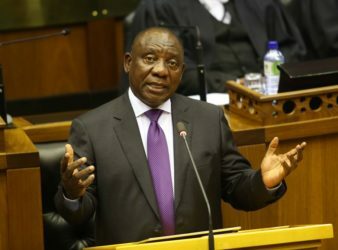 He replaces. 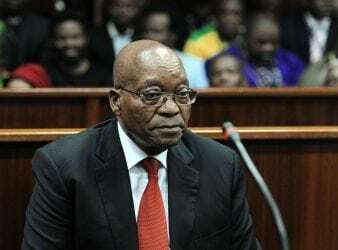 Former president Jacob Zuma has appeared in court in South Africa to face corruption charges relating to.